Smartphones have become a very important part of our life so much so that we can’t even imagine living an hour without our smartphones. Most of us have already been in a situation when our smartphone has gone dead when we need it the most. This situation can be easily avoided by carrying an external battery/portable charger/power bank along with your smartphone. We list below the 10 best portable charger external battery power banks and picking the right one depends on your usage and the number of devices (smartphones, tablets, laptops, netbooks etc.) you use. 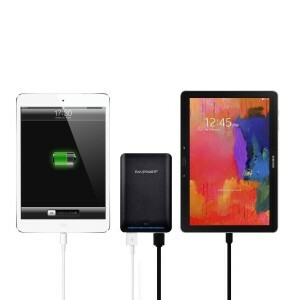 All the power banks listed below are compatible with a huge number of iOS, Android and Windows devices like Apple iPhone, Apple iPad, iPod Touch, Samsung Galaxy Smartphones, Samsung Galaxy Tab, HTC One, Google Nexus, LG G Series, Sony Xperia Series, Moto X/G, Nokia Lumia Series, Asus Memo Pad, Asus Transformer, Acer Iconia etc. Let’s start with the basic low capacity portable charger/external battery/power banks and go towards the higher capacity ones. 1. 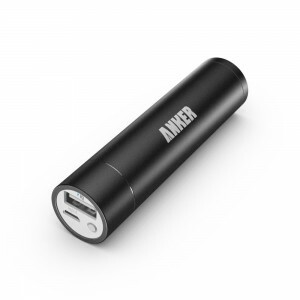 Anker 2nd Gen Astro Mini 3200mAh Portable Charger External Battery Power Bank: The Anker 3200mAh power bank is for your basic charging needs. It is very compact and helps you use your smartphone in critical situations when you need to make or take an important call and your smartphone has run out of battery juice. 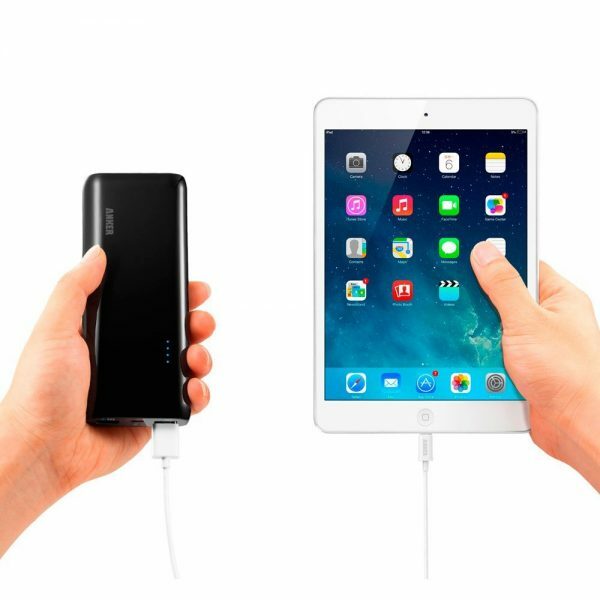 This 3200mAh external battery can charge your Apple iPhone 6 or iPhone 5S/5C more than once, the Nexus 5 once, the Samsung Galaxy S5 0.8 times, Galaxy Note 3 0.7 times, HTC One M8 0.9 times and the iPad mini 0.5 times. 2. 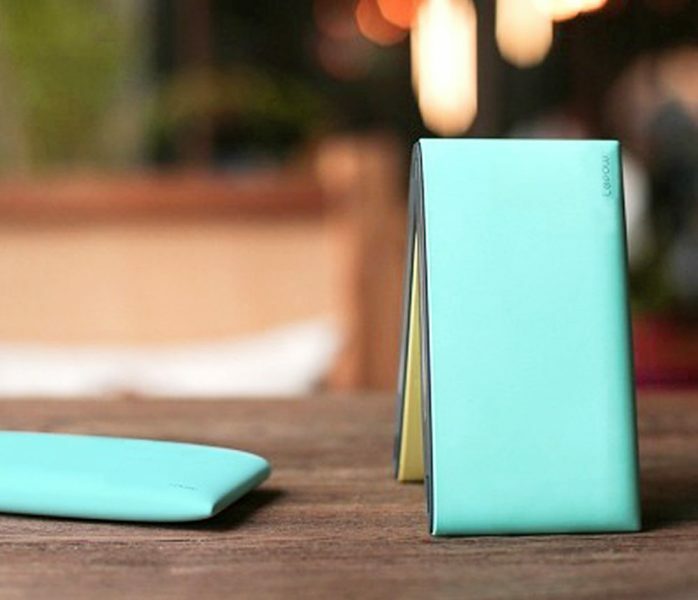 Lepow POKI Ultra-Slim 5000mAh Portable Charger External Battery Power Bank: The Lepow Poki 5000mAh portable charger is ultra slim, very light and comes in mint green, yellow and white colors. This power bank shows you the remaining battery with just a swipe of a finger. The 5000mAh external battery is capable of charging the iPhone 6 Plus 1.5 times, iPhone 6 2.5 times and the Samsung Galaxy S5 1.6 times. 3. Zendure A2 6000mAh Portable Charger External Battery Power Bank: The Zendure A2 6000mAh external battery is highly durable, compact and lightweight. This power bank also has an auto-on feature which starts charging your device automatically after connecting it. 4. Photive BOLT 9000mAh Rugged and Water Resistant Portable Charger External Battery Power Bank: The Photive Bolt 9000mAh power bank is extremely rugged and water resistant, shock proof, dust proof. It’s great for outdoor activities. 5. 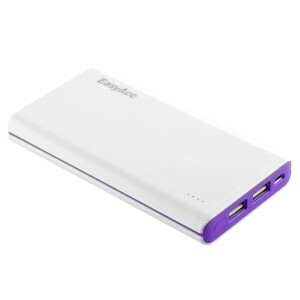 EasyAcc 10000mAh Portable Charger External Battery Power Bank: The EasyAcc 10000mAh external battery is compact and ultra slim. It is attractive and is available in 6 different colors. 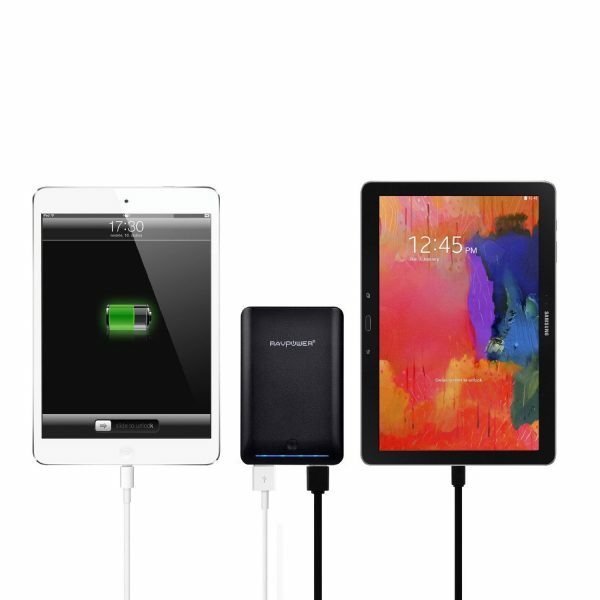 The 10000 mAh portable charger is capable of charging the Samsung Galaxy S5 2.5 times, iPhone 5S 4.5 times, iPhone 6 nearly 4 times, iPad Air nearly once, HTC One M8, Moto X and Nexus 5 nearly 3 times, LG G3 and Sony Xperia Z3 more than 2 times. 6. 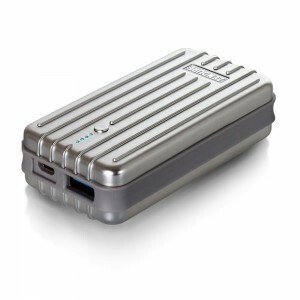 New Trent PowerPak Xtreme 12000mAh Portable Charger External Battery Power Bank: The New Trent PowerPak Xtreme 12000mAh portable charger is super tough and highly durable. This power bank is water proof, dust proof and shock proof. It is equipped with two USB ports. 7. 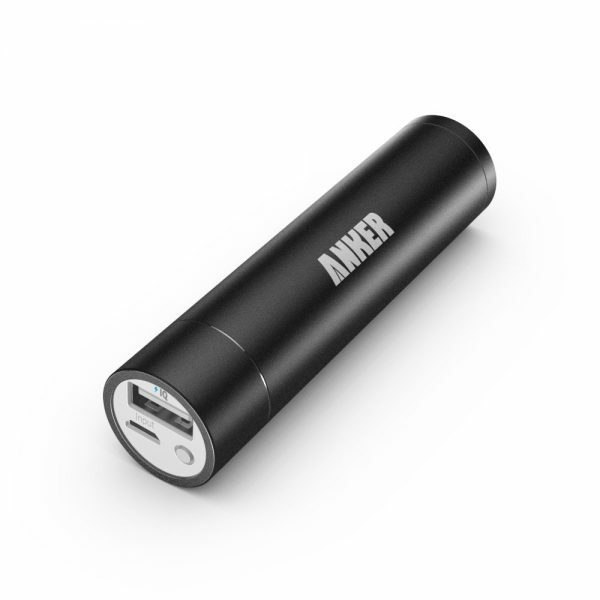 Anker 2nd Gen Astro E4 13000mAh Portable Charger External Battery Power Bank: This 13000mAh power bank from Anker is capable of charging the Apple iPhone 6 nearly 5 times, iPhone 5S 6 times, iPad Air once, iPad Mini 1.5 times, Samsung Galaxy S5 3.5 times, Samsung Galaxy Note 4 and Note 3 2.75 times and the Google Nexus 7 2.5 times. 8. RAVPower 3rd Gen Deluxe 15000mAh Portable Charger External Battery Power Bank: The RAVPower 15000mAh portable charger is capable of charging various devices like Apple iPhone 6, iPhone 6 Plus, Apple 5S/5C, iPad Air mini, Samsung Galaxy S5, Galaxy S4, Galaxy Note 4, Galaxy Note 3, Galaxy Tab 4 Pro, Google Nexus, HTC One (M8), LG G3, MOTO X, Sony Xperia etc. 9. Limefuel 24000mAh Portable Charger External Battery Power Bank: This is the perfect external battery for all your smartphones, tablets, laptops etc. if you are on an expedition to the end of the world. This portable charger should be more than enough to charge all your devices multiple times and still have some more power left in it. It even has a flashlight. 10. 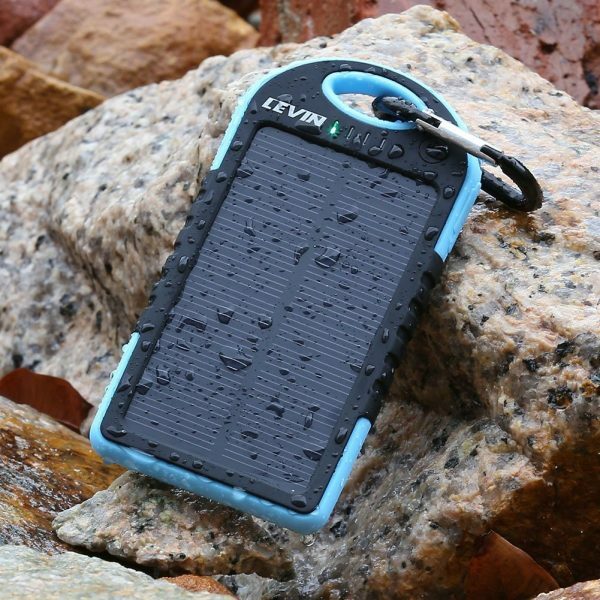 Levin Solstar Solar Panel 5000mAh Portable Charger External Battery Power Bank: The Levin Solstar Solar Panel Charger is your ideal choice when you are struck in the middle off nowhere. Just place the Levin Solstar under sunlight for 7-8 hours and it is ready to use. 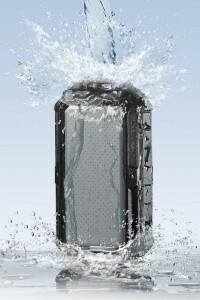 The power bank is also water resistant, dust proof and shock proof. 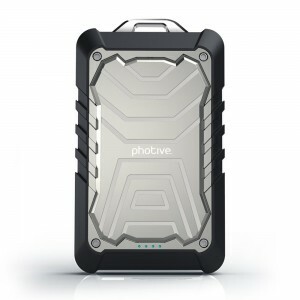 These are the best portable charger external battery power banks we could come up with. Do tell us what you use through the comments section. Honestly, I don’t use any of the portable chargers which you have listed above but an impressive list from you on Portable Chargers. I prefer to use Kinkoo Infinite One with 8000 mAh capacity for charging mostly every gadgets. Well, it is affordable and a quite reliable product. thanq very uselfull but where is price. price on any of the similar items above. I am doing some research and I was wondering where I might find our how many USB powerbanks are sold in the USA each year? I’ve used couple of power banks before during my travel. But most of them were average and brought complaints to my gadgets. And someone suggested me RSEb power bank during my trip to Hong Kong. Working good so far. Am sharing their facebook page facebook.com/RSEbPower, incase someone wants to check the product. Amazing Power bank list. A power bank is the most effective and best solution of power backup which you can use to charge your discharged battery and stay connected with your family, friends and colleagues. I have used couple of power banks while traveling.Most of them were of cheap quality.Last time when I went UK someone recommend me Zendure charger.It is extremely durable,compact and light weight.This power bank can charge 4 devices with high speed at a same time. I bought the Anker powercore about I think it was 3 months ago and its not holding up as much power compared to when I first bought it. Maybe these other brands might be better I will have to give them a try. However, ill suggest the Powergo ss 5000 from tech get go. Its not put on the list here. 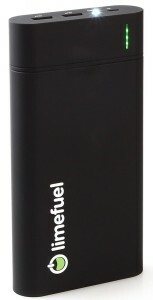 I have owned this product for about 5 months now and I must say its my new must have portable charger. Its recharges so much more faster then the previous power banks I owned. It recharges itself so quick that I can feel its like 15 times faster charge speeds then any other portable chargers I have owned including my new Qualcomm Q.C. 3.0 portable charger I also bought from amazon to give it a try. the power bank pretty much finished charging itself in like under 15 minutes. When I use it to recharge my iPhone it recharges not as fast but I can tell it charges much faster then my wall charger. I would have to recommend the powergo ss 5000 to anyone who wants a really quick charging power bank. I have anker chargers and these works great. Great list though will try one of these in future !